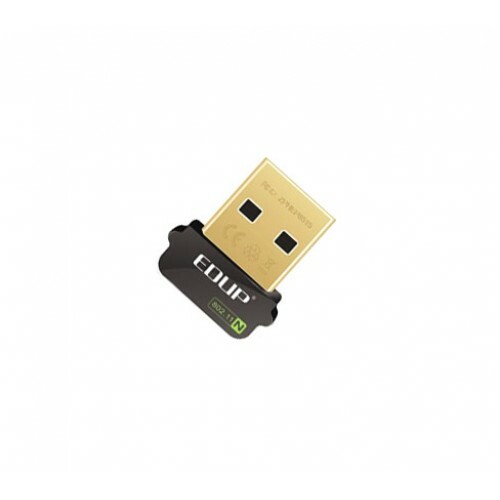 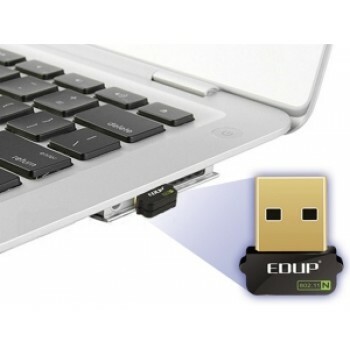 EDUP’s Wireless-N USB 2.0 Adapter connects laptop or desktop to any Wireless-N networks in home or office. 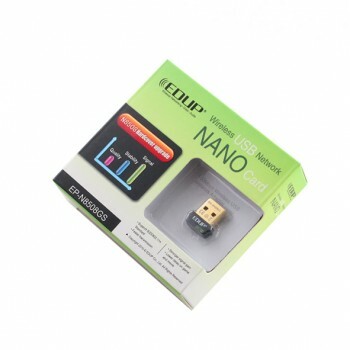 The Wireless-N (802.11n) USB 2.0 Adapter is great for those who want to upgrade older computers to be able to access the internet over a Wireless-N network. At 5 times faster than traditional Wireless-G (802.11b) networks, Wireless-N networks allow for high speed data transfers, online gaming, and lightning fast downloads. 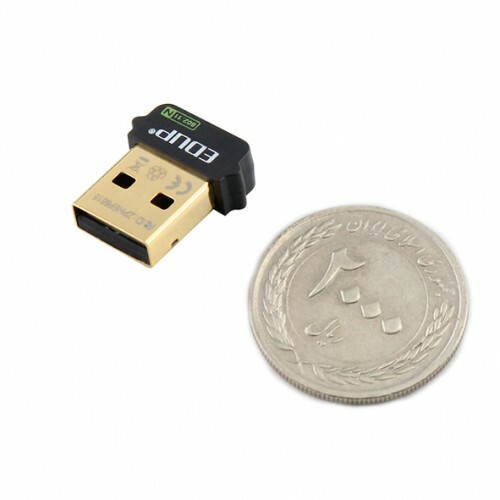 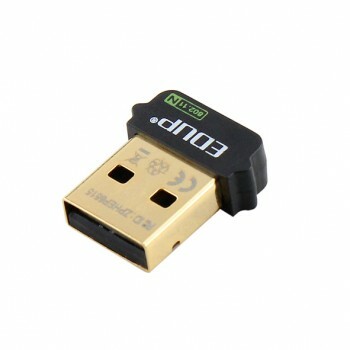 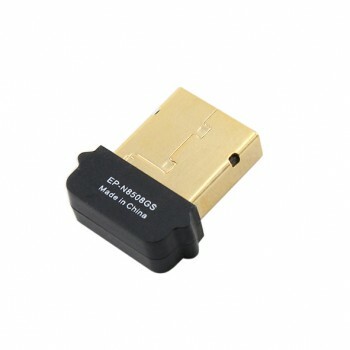 The super mini usb wifi adapter gives access to all the high-speed features of Wireless-N networks on older and newer computers.